uvex pheos is not just a pair of safety spectacles: its modern, fashionable appearance makes it a welcome part of your day-to-day work. Behind the attractive design lies innovative safety-spectacle technology: it centres around the duospherical lens, which not only offers a large field of vision but thanks to the high-quality uvex supravision coating technology is also particularly scratch resistant and never fogs up on the inside. 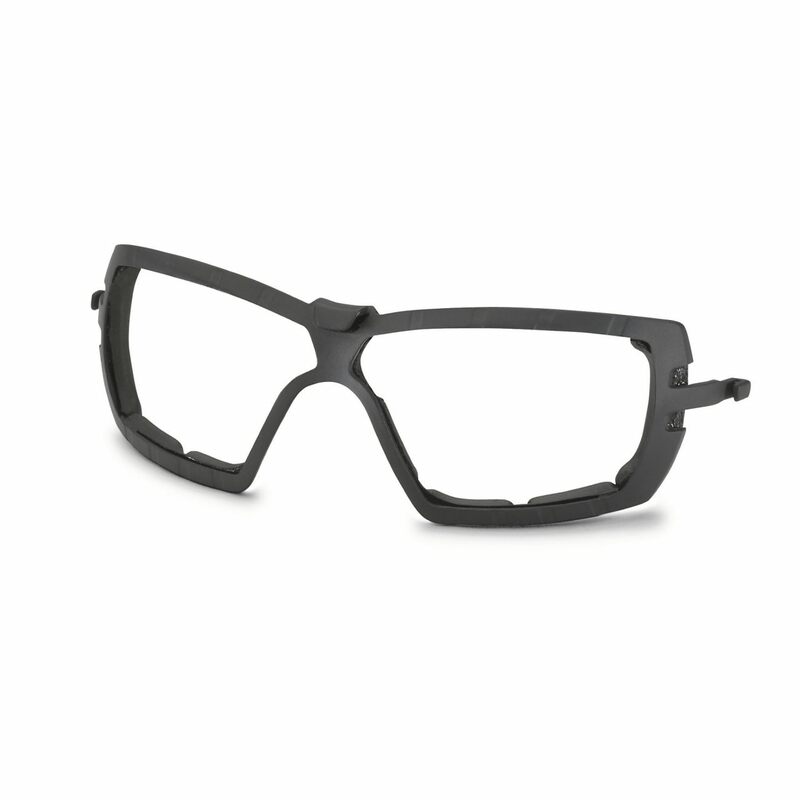 An additional frame and a headband allow expansion of the uvex pheos into a set to suit the area of application.